Why am I being asked to delete my Sudo identities? 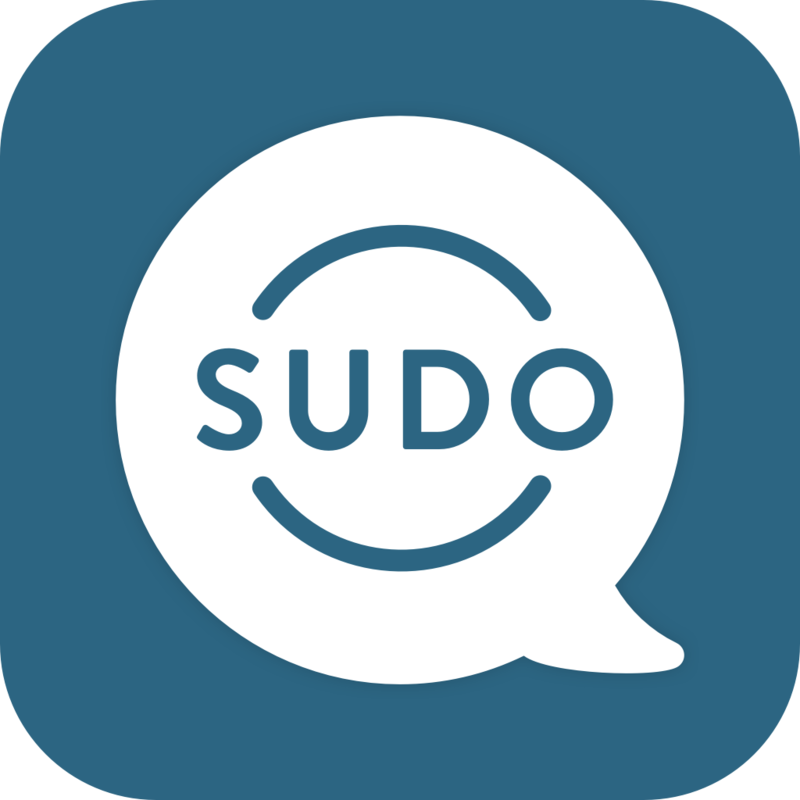 While inside the app, if you are prompted to delete Sudo identities, this means you have more Sudos than your current plan allows for. Option 1: If you choose to upgrade to a plan, please read through our different entitlement plans to see which one you will need in order to keep all of your Sudo identities and phone numbers. Option 2: If you do not choose to upgrade to a plan, you will be taken through the deletion process so your current plan matches your allotted Sudos. *Please be sure you are certain on which Sudo identities you want to delete as this information cannot be recovered by you or us. How does the Trial Plan work? What will my Sudo email address look like?